This is not just a nice story. It is a real possiblility to change the use of the internal combustion engine! 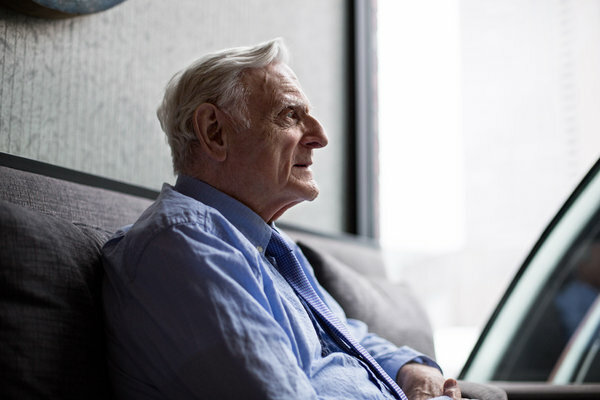 John Goodenough, who at 94 has filed a patent application on a new kind of battery.